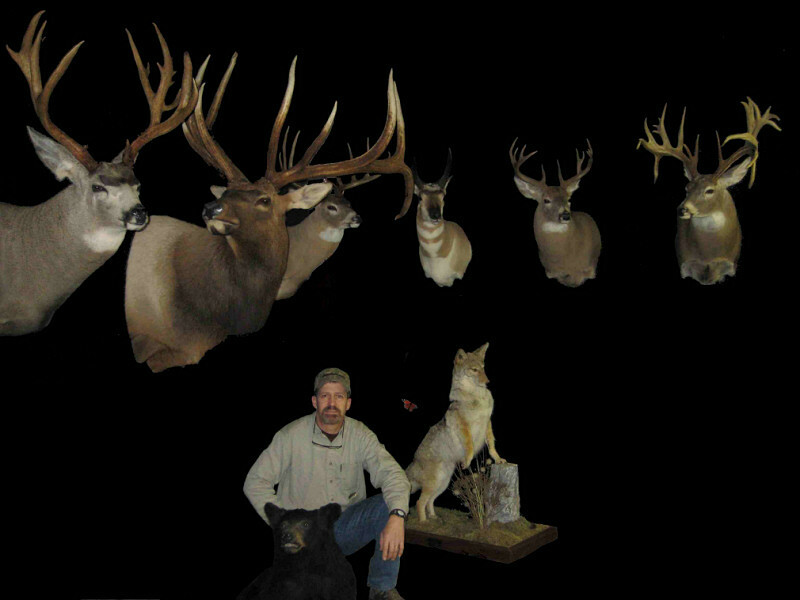 So, you have a trophy North American big game such as elk, deer, whitetail, muledeer, moose, bear, blacktail deer, antelope, Bighorn Sheep and small critters such as fox, fish and wolverine. Now you need to get it here. The following is the address to ship it to. If shipment is coming from outside of the U.S., Please call for shipping information.